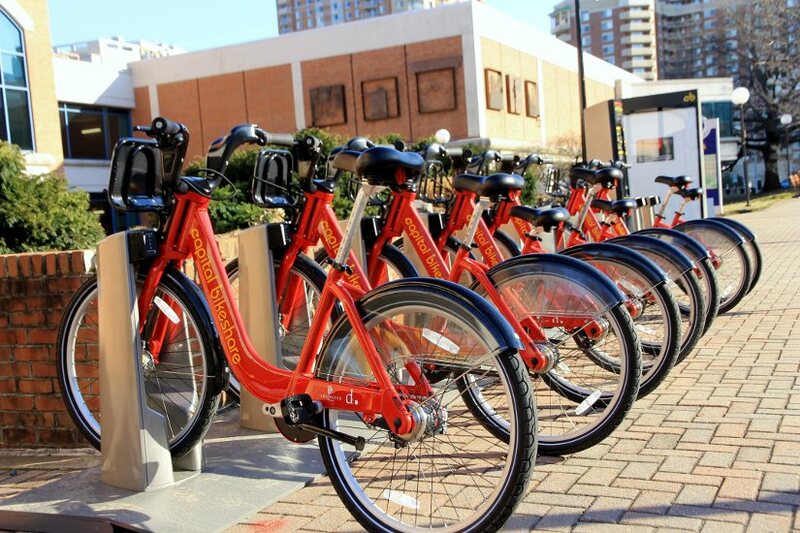 In a recent article for The Atlantic's CityLab, TransitScreen Strategic Advisor Gabe Klein wrote that with the increasing popularity of bikeshare and carshare in the United States, "We Need to Think Bigger About Transit-Oriented Development." In this article, he examines the need to have a renewed discussion about what transit really is, as well as what Transit Oriented Development (TOD) really is. With less focus on personal, single-occupancy vehicles, Gabe's "utopian vision is to rededicate a lot of city space [that was de facto applied to cars in the 1950s] to active transportation." The article is part of a series running on CityLab titled The Future of Transportation: How getting from here to there is changing forever. When we think about transit-oriented development, we typically think of rail stations. We know that in certain environments with density levels of X and height limits of Y, we can predict levels of investment of Z. But how would that equation hold up if Transit Oriented Development centered on a bike-share station, for instance, rather than rail stop? To answer that question, we need a better sense of how well bike-share performs as part of the larger transit system. We know that Americans have a deeply ingrained view of biking as a fun, recreational activity. (The Outdoor Association estimates that Americans spend $81 billion a year on bike-related expenses; airline tickets generate $51 billion by comparison.) I have theorized that this is why some people have such vitriolic reactions to cyclists. It's like they're angry that anyone could be having that much fun on their commute, when everyone should be suffering in traffic. With the advent of bike-share, there's a move towards seeing cycling as a more basic form of transportation, especially in cities. The case for bike-share as transit is getting easier: A forthcoming study from Susan Shaheen and Elliot Martin reports that 40 percent to 55 percent of bike-share trips are work commutes. Their analysis shows that Capital Bikeshare in Washington, D.C., has displaced public transit trips—particularly Metro trips in the urban core—thereby increasing capacity on the congested rail network. It also increased transit ridership in less dense parts of the city and in the suburbs, providing a key first-to-last mile connection to rail and bus nodes.